A compilation of the best “Hidden Panda” puzzle games. Contains 20 puzzles and an impossible Bonus Round with answers. 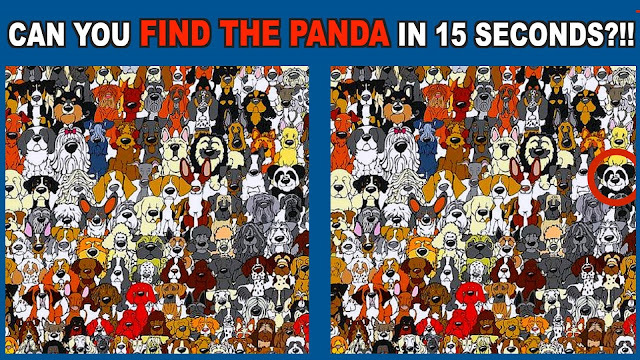 Challenge your friends to find the panda in 15 seconds or less. Post your score in the comments below.